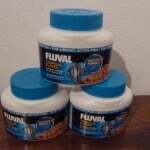 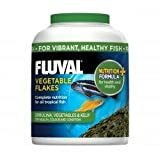 As the name would suggest, the Fluval Vegetable Flakes Tropical Fish Food is aimed at tropical fish which primarily have a vegetarian diet such as African cichlids like Tropheus and Mbuna Malawi cichlids. 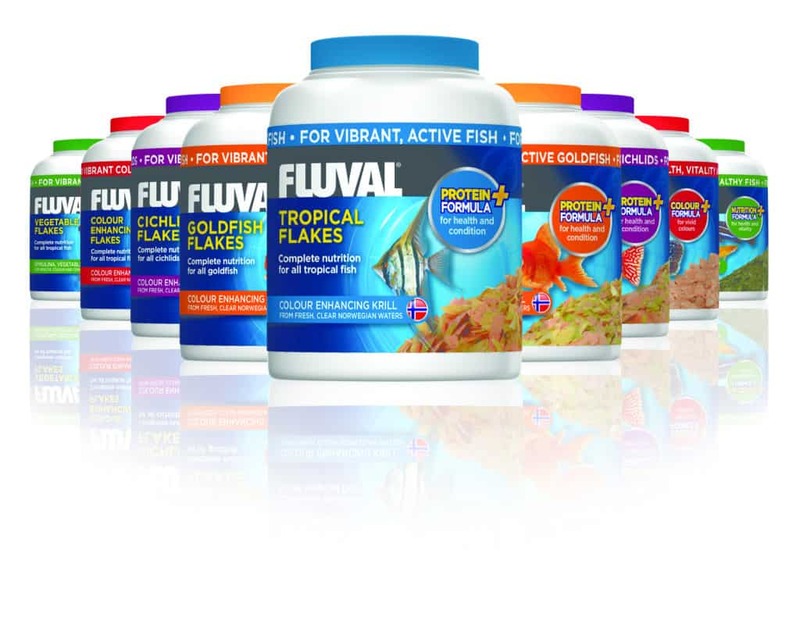 This is part of the new range of flake foods available from Fluval. 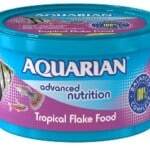 The main ingredient as you would expect of this vegetable flake food is spirulina, with 24% of the food being made up of this ingredient, this is lower than other spirulina based foods which often have around 40%. 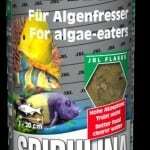 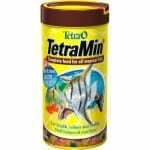 The other ingredients in this food are made up of primarily herring meal, potato meal and krill. 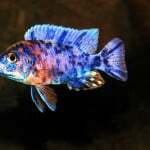 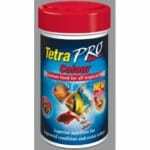 We have been trialling this food with our Tropheus and Mbuna Malawi fish and it has to be said that they love it, always keen for feeding time and colours exhibited after using this flake for the last month are fantastic. 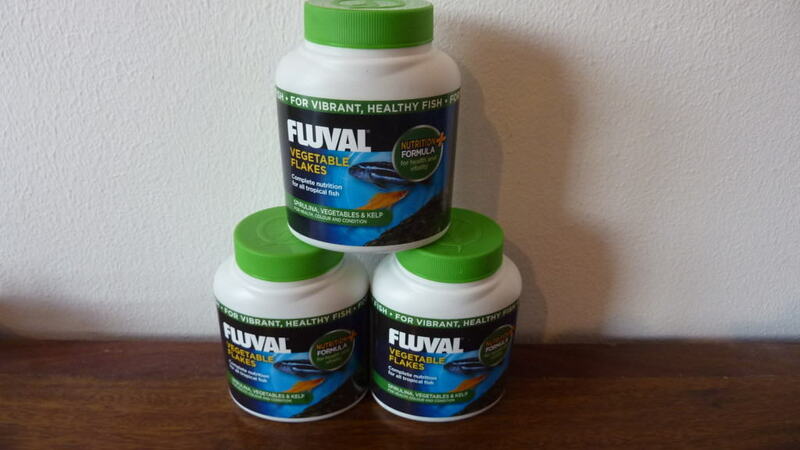 We highly recommend the vegetable flake food from Fluval and yet again they are giving the fish keeping community the right products at the right prices. 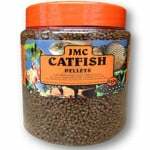 This entry was posted in Reviews Food.